Welcome to the Raider Wire! We are so glad you are giving us a visit. 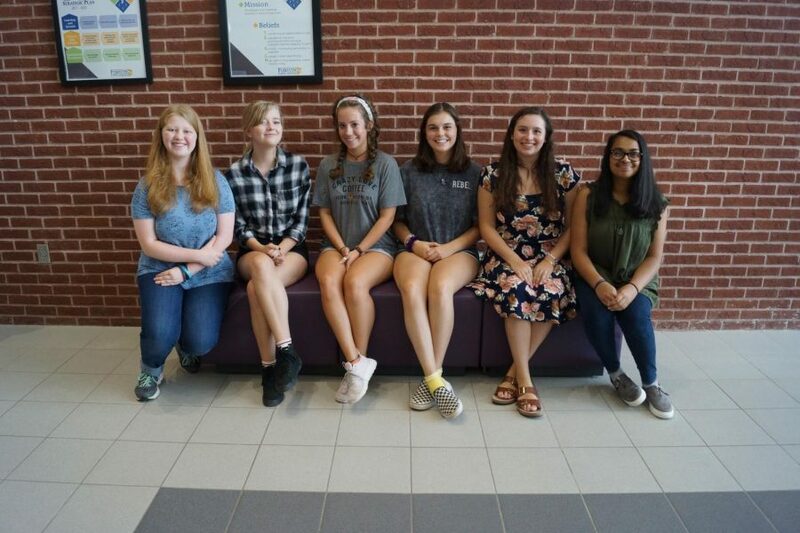 Please take a look around our site and get to know the voices behind North Forsyth’s student body. 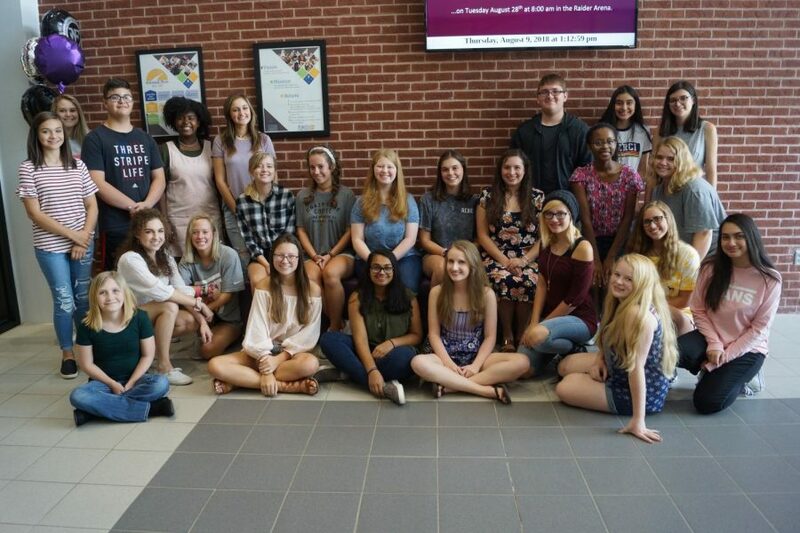 The 2018-2019 Raider Wire staff consists of 25 students and one adviser at North Forsyth High School. We function with a team of student editors with a ladder editing process. First, a student researches and writes an article. Next, the Section Editor edits the piece and passes it along to the Associate Editor. Finally, the Editor-in-Chief reviews the piece and provides any final feedback and edits. The original writer then gets the piece back, with edits, makes the changes, and submits the article to be posted on our website. Students are required to write one article in each genre – News, Arts & Entertainment, Sports, Opinion, and Literature – throughout the first semester. Into the second semester, students choose their beat and focus on just one genre for the rest of the year.